First off thanks again for the birthday wishes. I can't wait to share everything on here. I'll begin with a little catch up. Who knew how hard it was to customize your blog. 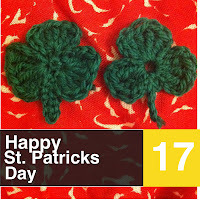 It has taken me hours just to be able to put a Facebook Like button and a Bloglovin button on our page. I'm very proud of myself though for persevering. The bloglovin one was the easiest of the two. I basically googled how to do both and after searching through some tutorials I finally got it! Everything is easier on the old laptop compared to the iPad. Next tech step; make our blog pretty. I'll need your help with this as your the one with the big fancy camera and the gorgeous scenery and weather. Get that wool down to the beach for a photoshoot. So now for a quick update on what I've been up to. 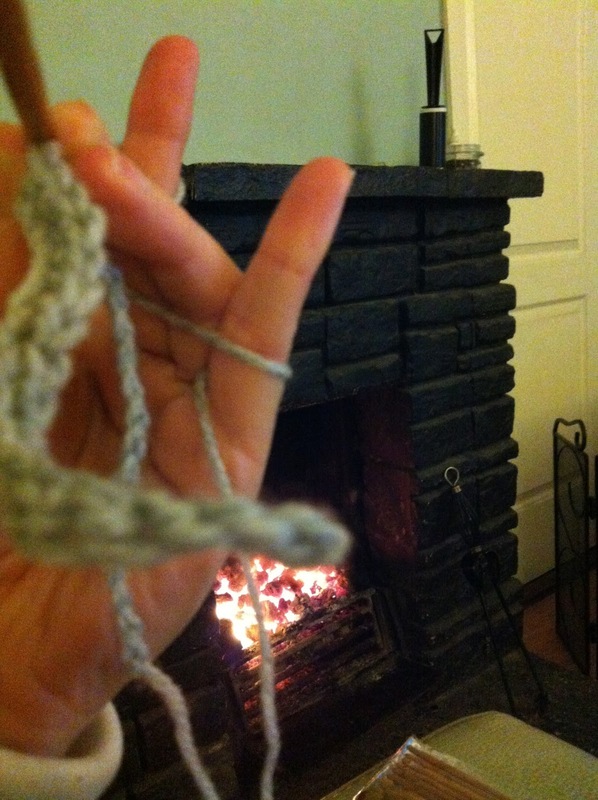 I've been practicing my crochet and knitting. 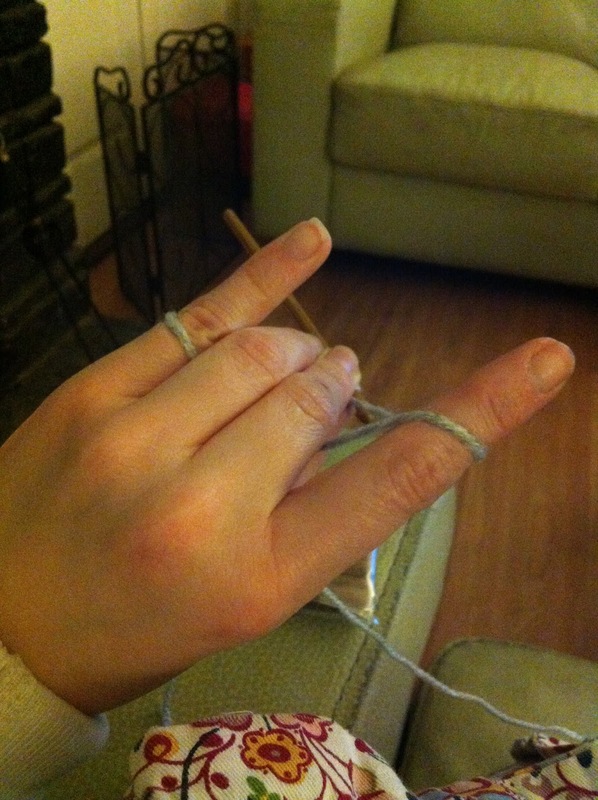 I told you I would show you how I hold the yarn while crocheting and here it is. Hold your hand out flat and fingers apart. under your ring and middle finger and up over your pointer. over time you'll do it without noticing. Hold your chain/foundation row with a firm grasp. Keeping your grip as close to the hook as possible. 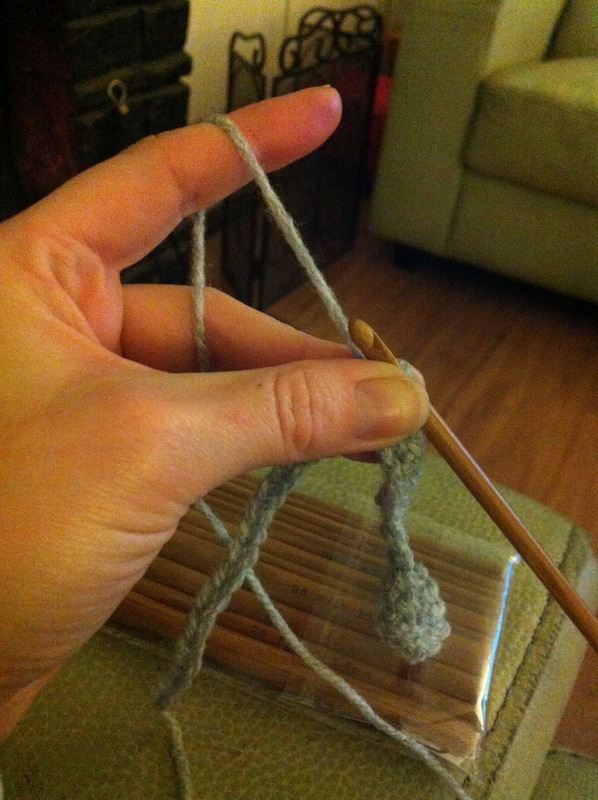 I have found the longer I've been crocheting the easier holding the yarn becomes. 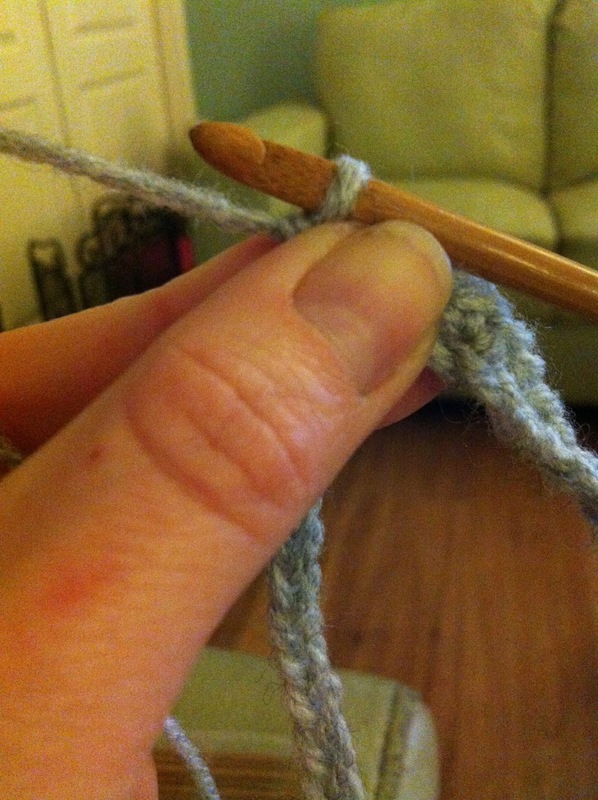 I honestly thought it was how I was holding the yarn but have since (after trying different methods) realised its just about practice. In other words don't give up. 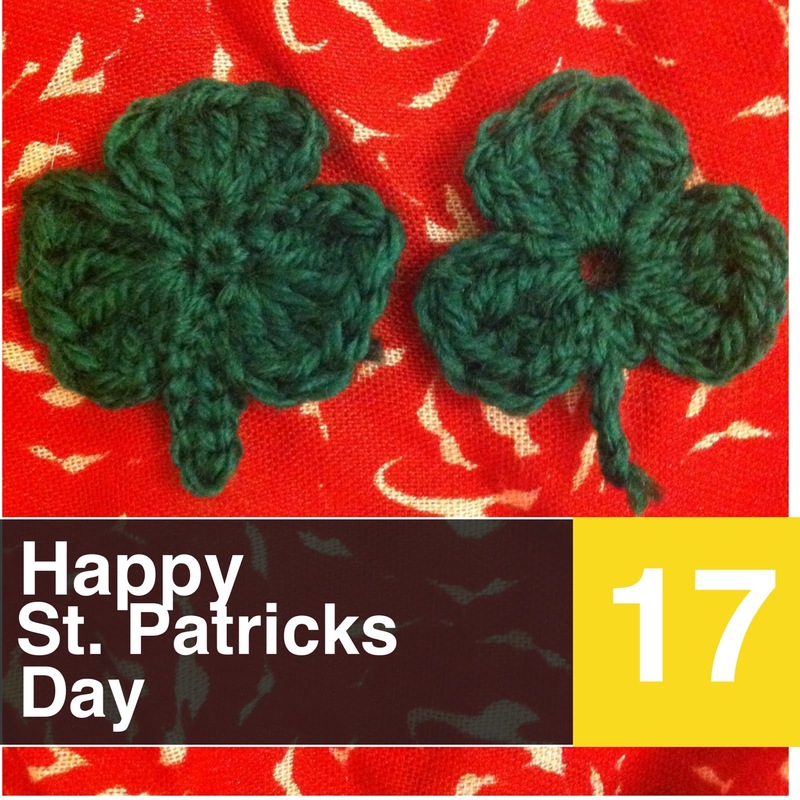 Check out my lovely shamrocks I made for St. Patrick's Day. 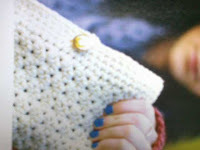 I find the Crochet Geek great for tutorials. She has loads on YouTube to get stuck into. I'm going to try and make the crochet clutch you recommended from Mollie Makes issue 22. Here's hoping I've something amazing to show you in my next post.